Not Valid Wednesdays, Saturdays or Sundays. One coupon per customer. Coupons may not be combined with any other offer. With Valpak® coupon only. Coupon void if altered. Expires 05/07/2019. Must present coupon at drop-off. One coupon per customer. Coupons may not be combined with any other offer. With Valpak® coupon only. Coupon void if altered. Expires 05/07/2019. 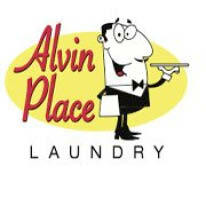 Save time & money at Alvin Place Laundry, located in Upper Montclair, NJ. 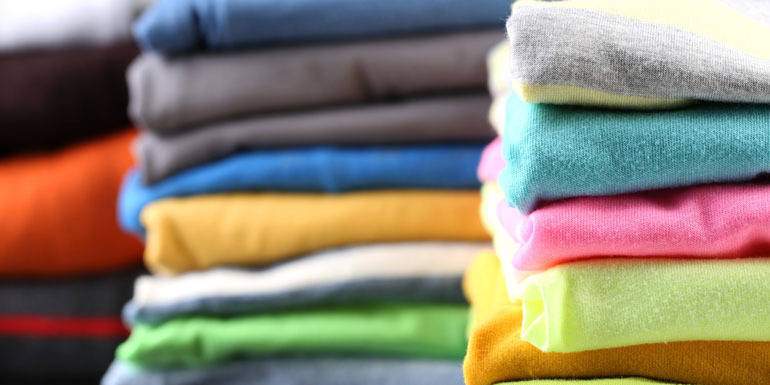 Located near the A&P Supermarket, Alvin Place emphasizes customer service, cleanliness, and climate control to create the perfect laundromat environment. 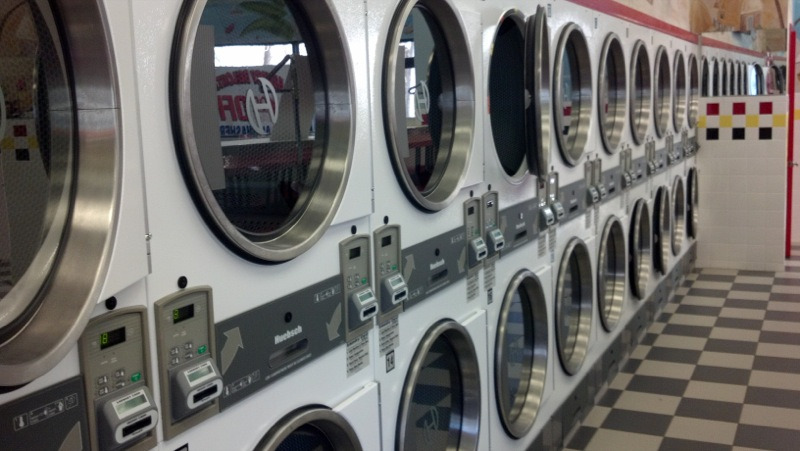 Every Wednesday, all washers are $1 OFF! 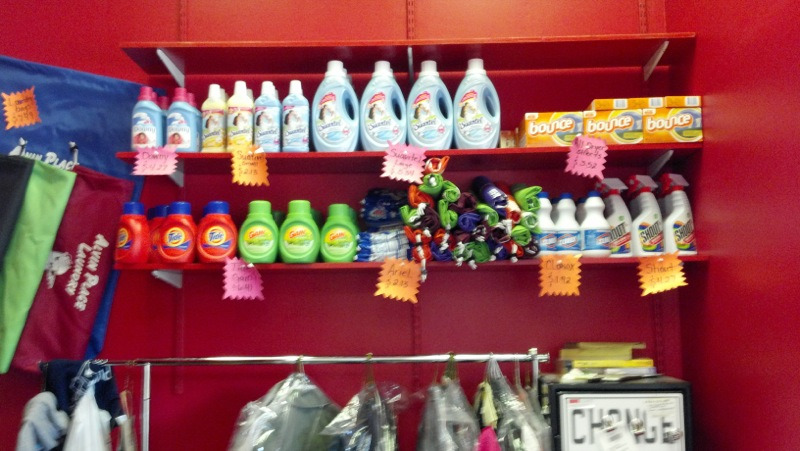 Stop by today & don't forget your Valpak coupons! Your clothes & your wallet will thank you. 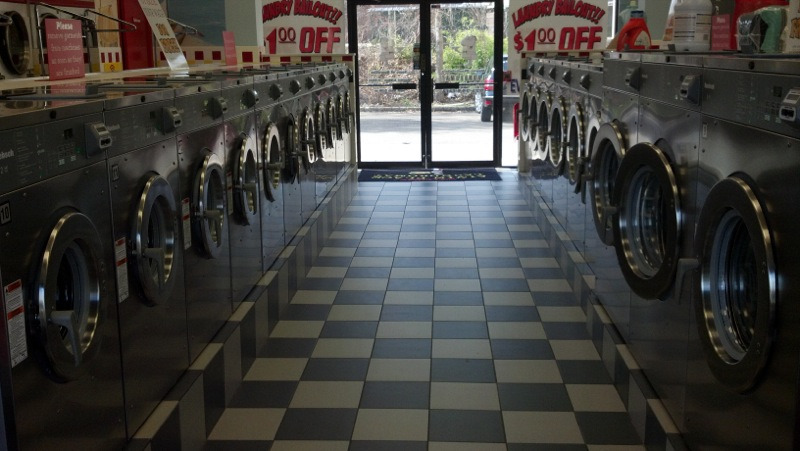 Large free parking lot in rear of building, Expert wash, dry, and fold service (same day available), All-size capacity washers, Hottest driers, Flat-screen TVs, & FREE WiFi.